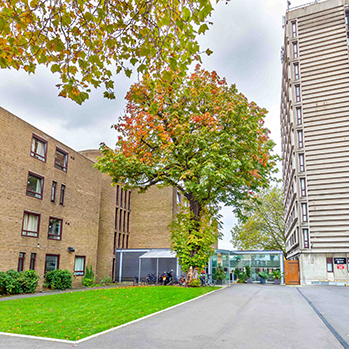 Furzedown Student Village is set across 3 buildings in Tooting, southwest London. 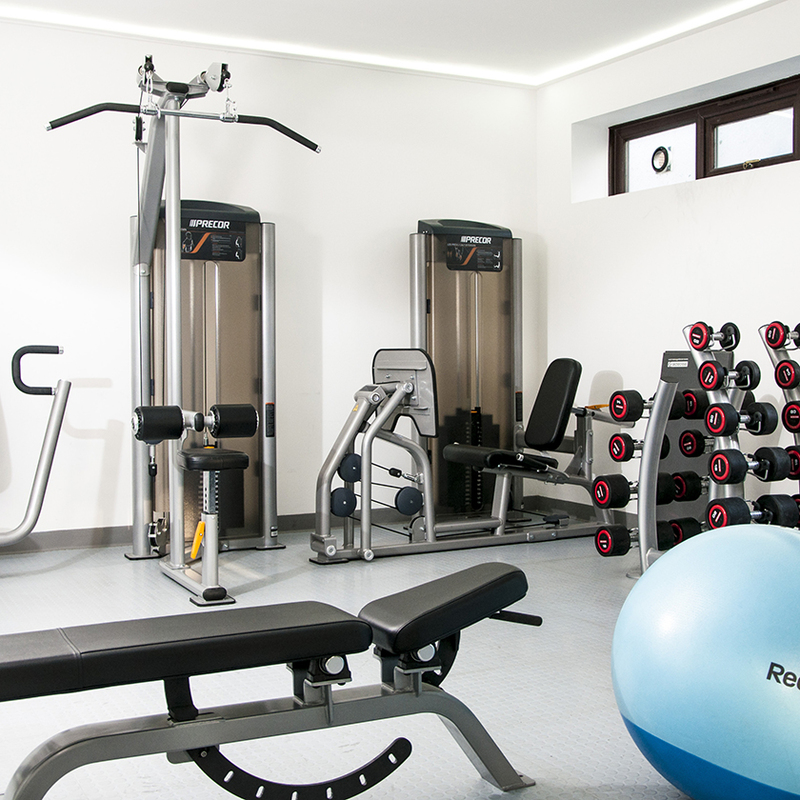 It was renovated in 2012 and has a mix of standard non-ensuite and standard ensuite rooms, arranged into cluster flats of 8 bedrooms as well as on-site gym. 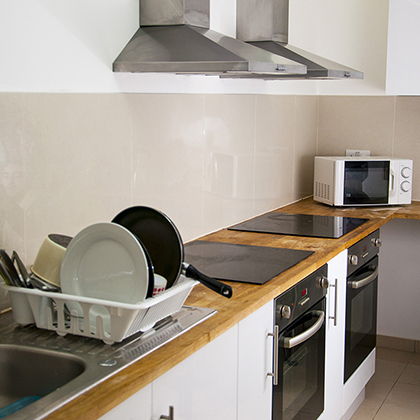 There are 150 single bedrooms available and each kitchen will be shared among 8 students. 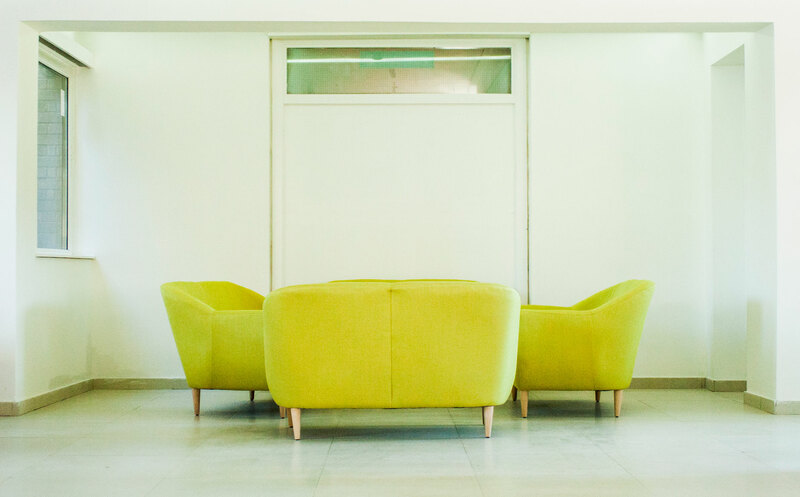 The hall of residence is close to a number of local shops, restaurants, and supermarkets, while the larger shops, bars, and markets of Clapham are a short journey away by tube or bus. 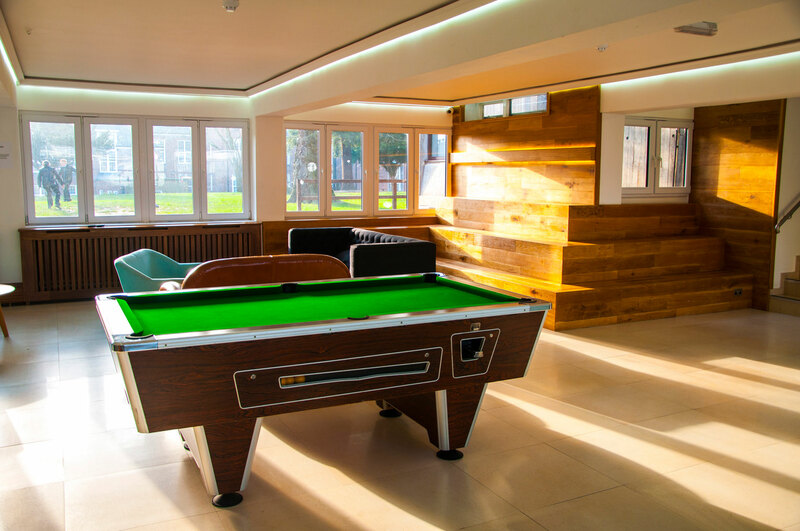 Take a tour of Furzedown Student Village, its bedrooms, facilities and common spaces. 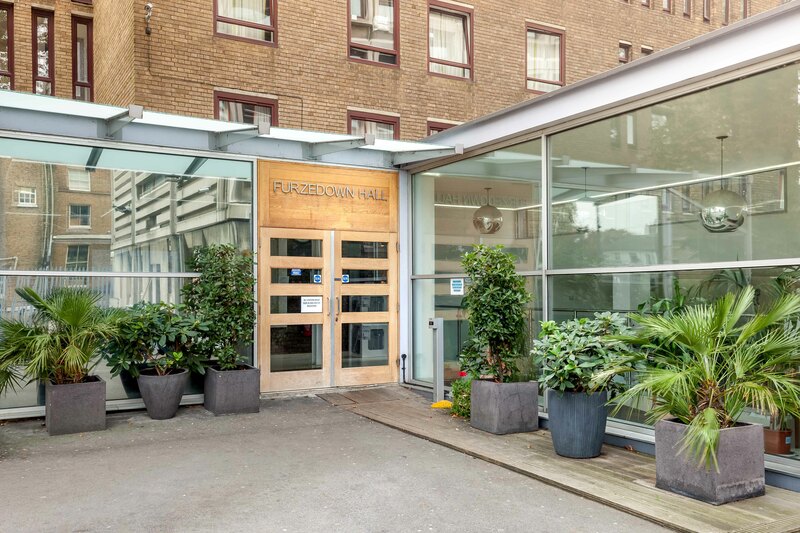 Please note that tenancies at Furzedown Student Village are 41 weeks and that these prices are for the academic year beginning in September 2019. 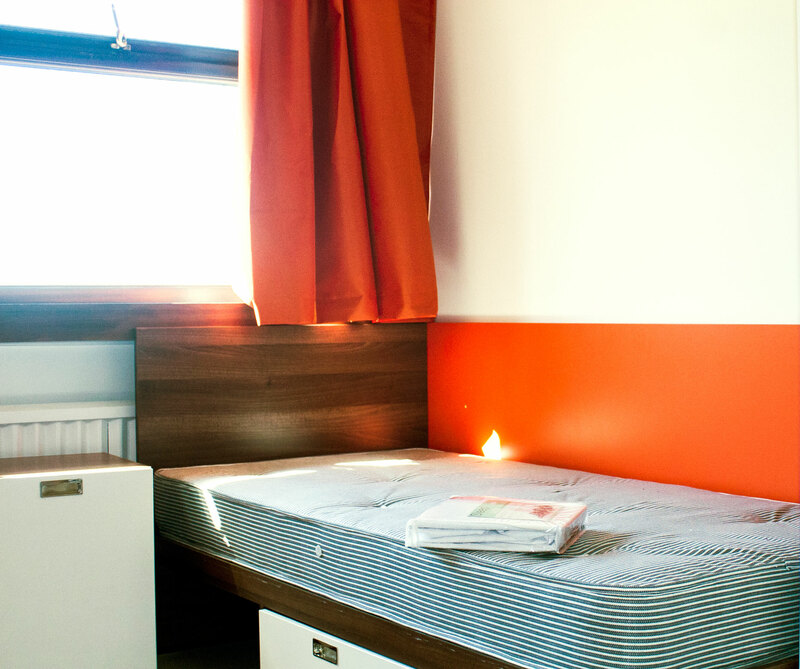 Standard rooms (Shared Bathroom) are £166 per week, £6,806 in total. These rooms are 12 metres squared and have single beds. 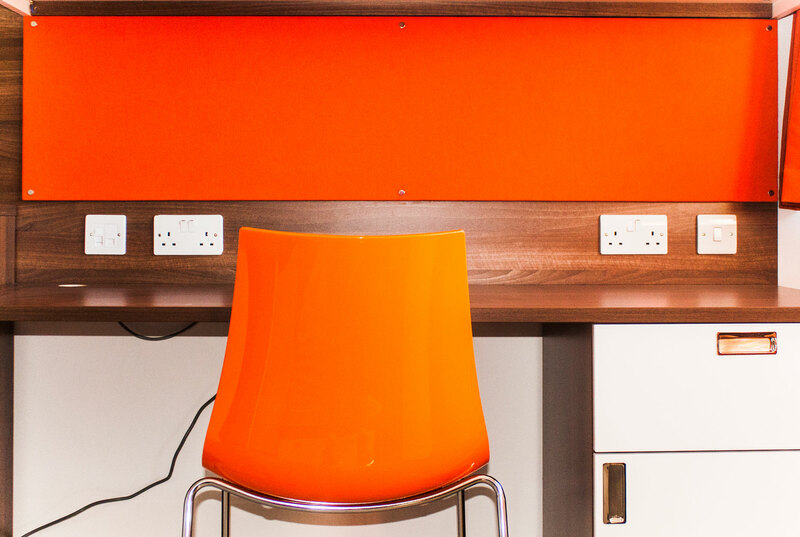 Standard rooms are £182 per week, £7,462 in total. These rooms are 13 metres squared and have single beds. 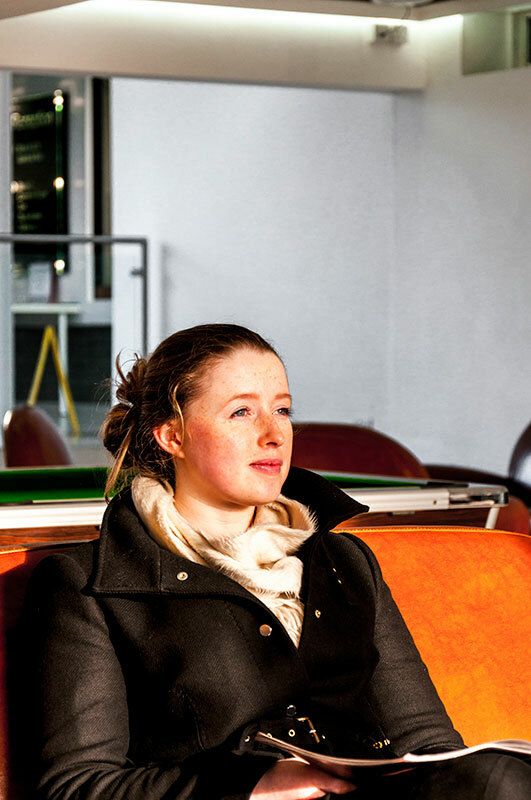 The accommodation is owned by Find Digs and is jointly managed with the University of the Arts London. 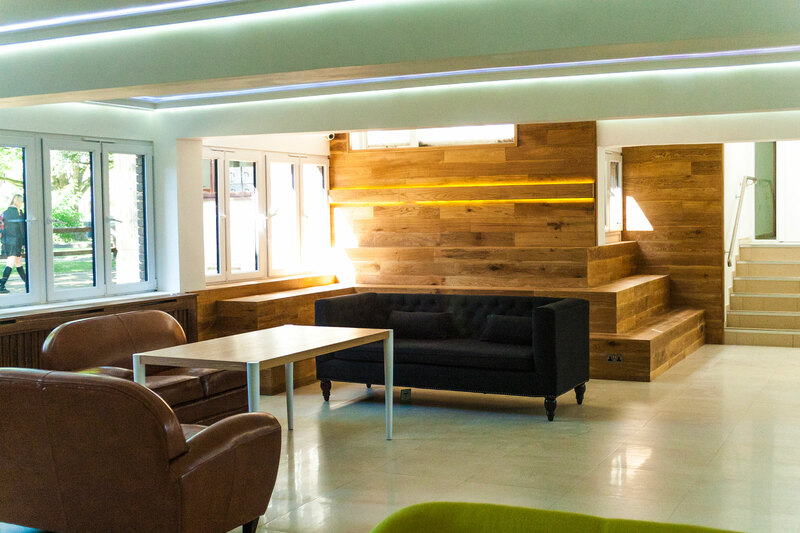 The Glassyard Building is found in the heart of south London and is perfect for students looking for an independent living experience.